Bloomsbury USA Childrens, 9781619636231, 304pp. Audun is a young dragon who's smitten with Princess Millie. But being in love with a human princess-even with Millie, who can turn into a dragon-just isn't done in the Icy North. Audun will need the help of the king to claim his true love. 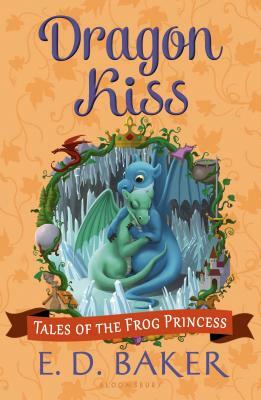 This seventh book in the Tales of the Frog Princess series will tease the royal wedding in the conclusion to the series: A Prince among Frogs.